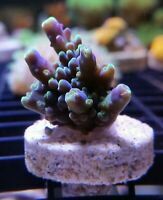 reefnation has no other items for sale. 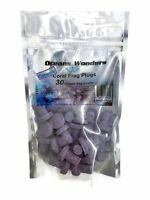 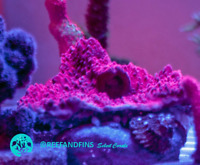 Pay only $45.00 shipping on orders over $15.00 when you buy reefnation's other eligible items. 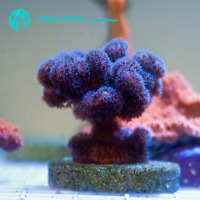 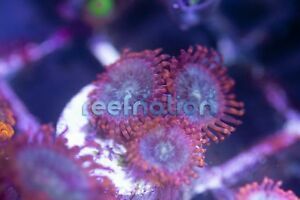 $0.00 shipping for each additional eligible item you buy from reefnation.